Back when I started this blog, I did wrap-ups at the end of every month. I don’t know exactly why I stopped, but its 2019 now and so I’m bringing it BACK. *Queue come cool theme music* Du du du du du MONTHLY WRAP UP! I hope you all had a great start to 2019 this January! I know I’ve set myself up for a busy first half of the year, but its really exciting to me to be doing many different types of things this year and working on myself! So, let’s start this wrap-up with a book haul. Especially in January, the month after the holidays, is it expected for me to pick up some books! Almost my favorite series of all time is Shannon Messenger’s Keeper of the Lost Cities (I say almost because there is no picking a true favorite, honestly). 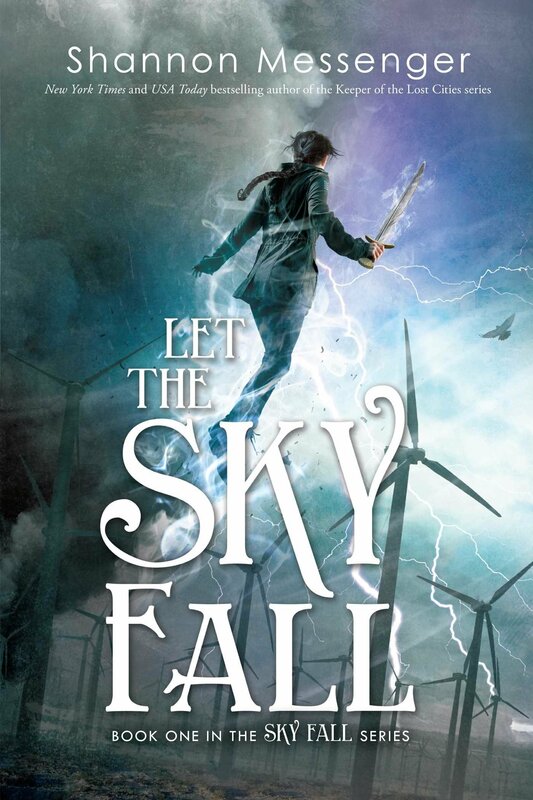 I’ve been wanting to read her other series for a while, but it just hasn’t come up yet on my TBR. I decided to make it a priority read and I’m super excited to delve into another story with this author’s beautiful, descriptive writing. A. G. Howard is another one of my favorite authors whose books are really creative and I love to review them. I found her through the Splintered trilogy (You can see my review for this whole Alice in Wonderland inspired series here). I also loved her Phantom of the Opera retelling that she released (this book, called Roseblood, I have also reviewed here). I have been waiting excitedly for this to be released and I am so unbelievably excited to read it!!! 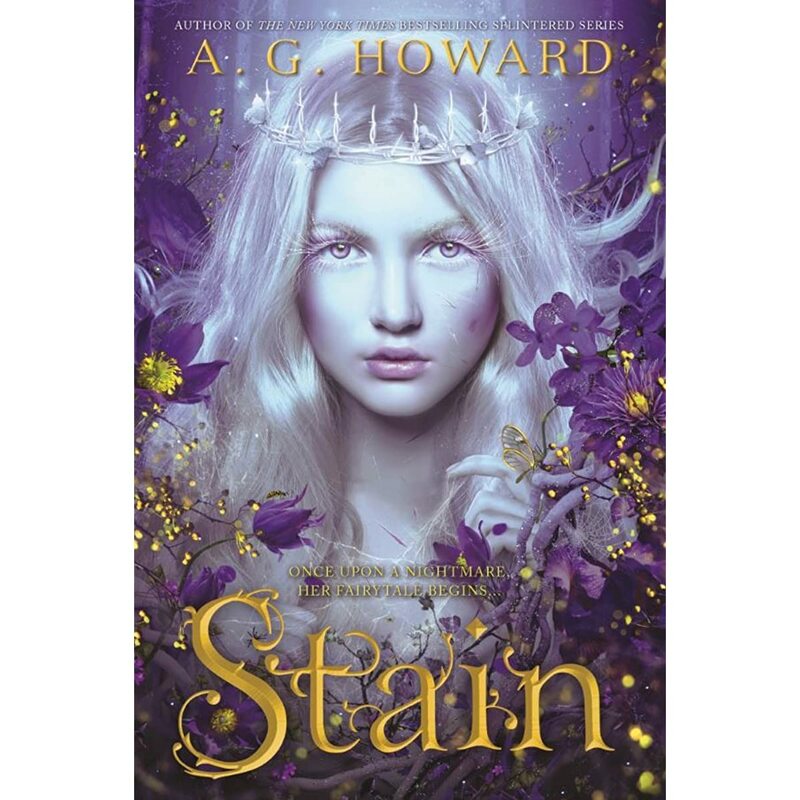 Stain is a Princess and the Pea retelling… yeah, REALLY COOL. 3. 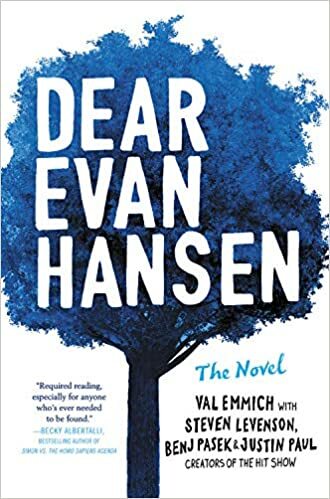 Dear Evan Hansen (the novel) by Val Emmich, Steven Levenson, Ben J Pasek, and Justin Paul. You may or may not have heard about the amazing tony-winning musical Dear Evan Hansen. Musicals are one of my other biggest loves besides books so, as a lover of the show, I was super excited to find out about a novel version being released. Hopefully it will have tons of new details and tell the story beautifully! Now it’s time to talk about what books I actually read this past month! So far the tally of 2019 is…. SIX! 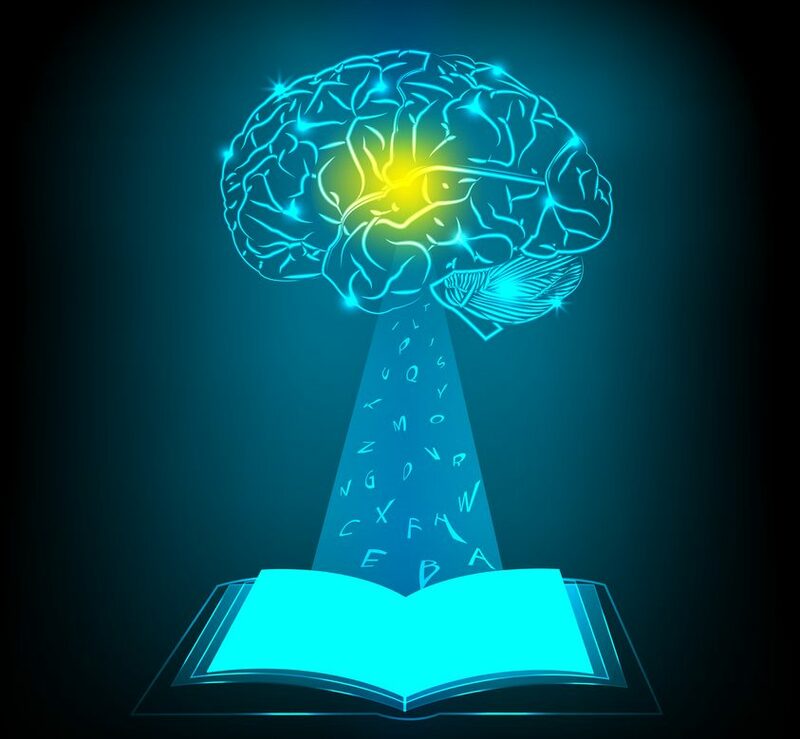 Do you have a goal for reading this year? I’m hoping for a hundred, but we can see how that goes! I’ve never shared much music-related content before on here and since it is such a big part of my life I thought I could do a small homage to it each month with a monthly song recommendation! Its a sweet and calming song that was just released at the end of January. Happy reading 2019–Let’s fly together!